Last year saw JK end up as top Brit in the 2017 European Cup for TrailO (ECTO) - 37th position, one place ahead of Tom Dobra. Both of their best results came in the final event of the series in Slovakia where Tom and JK were 5th and 6th in the PreO. This year's World Trail Orienteering Championships will be co-located with WOC in Latvia in August. A good performance at at least one of the JK and ETOC will be required if John is to qualify for his 10th WTOC in a row. 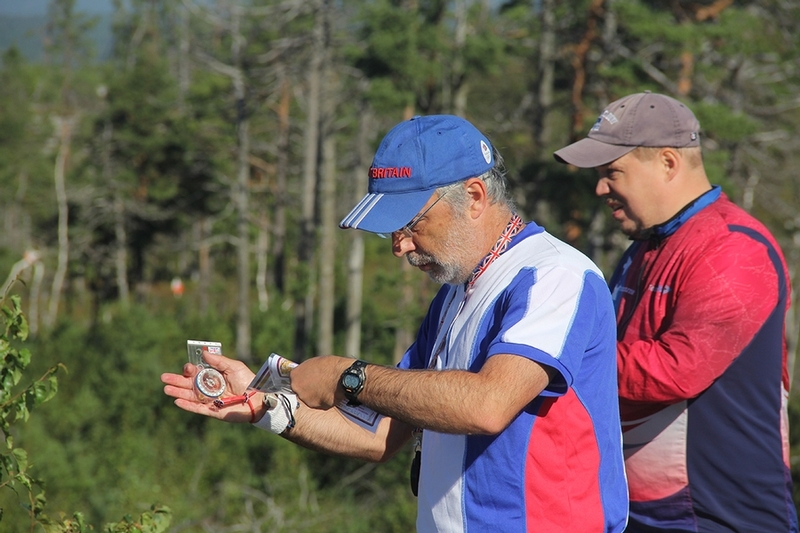 John was eligible for a grant from the Civil Service sports and social for WTOC last year - see their article 'Orienteering: John Kewley at World Trail Championships' - however he's not eligible for one this year.